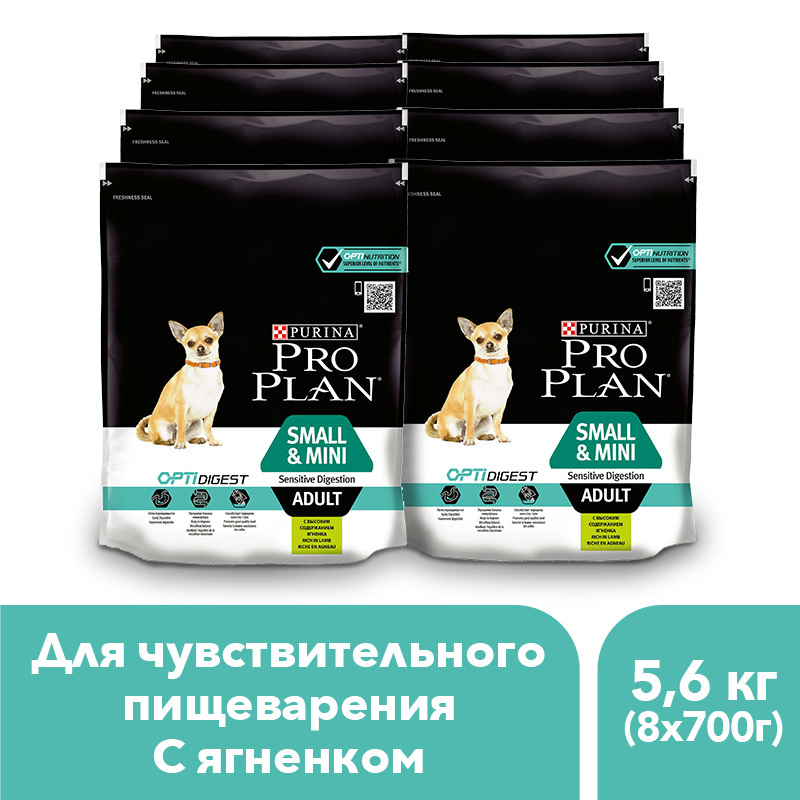 Wet food Pro Plan for cats with sensitive digestion and fastidious with turkey, bank, 24x85 g.
Cat Dry Food Pro Plan Delicate for cats with sensitive digestion, Turkey, 1.5 kg. 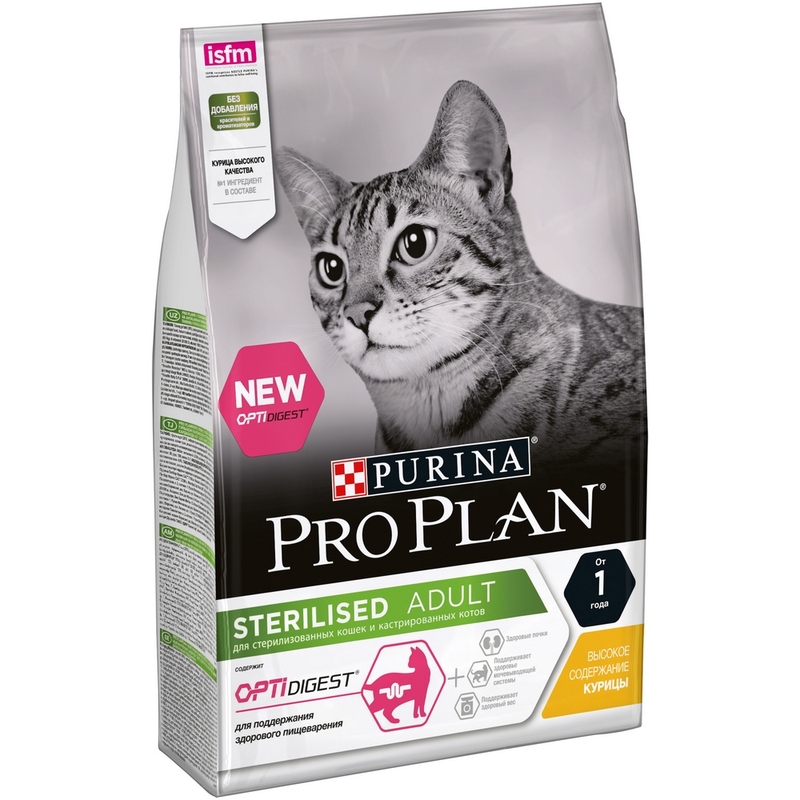 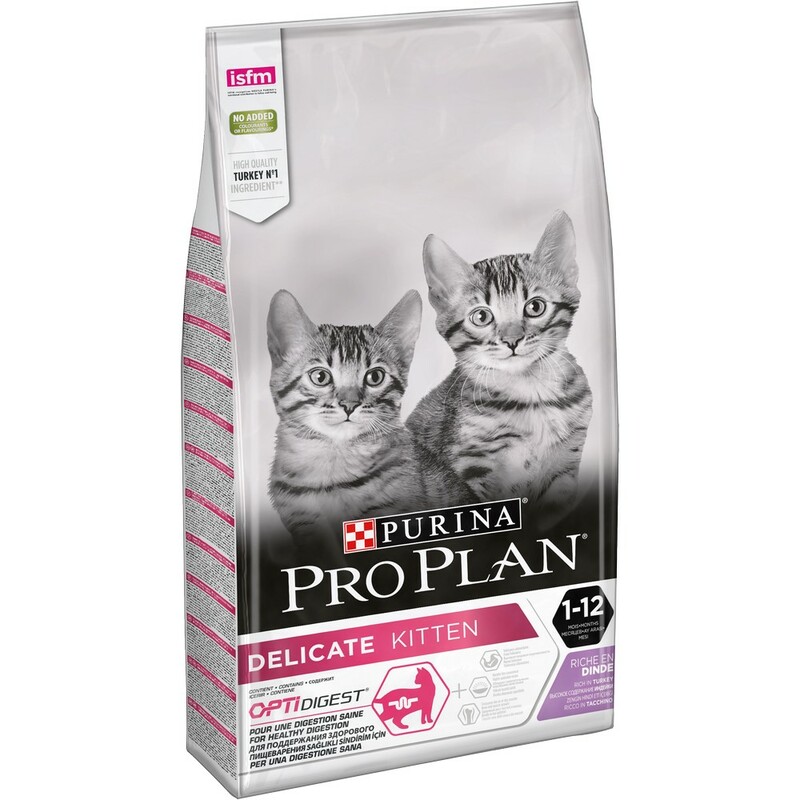 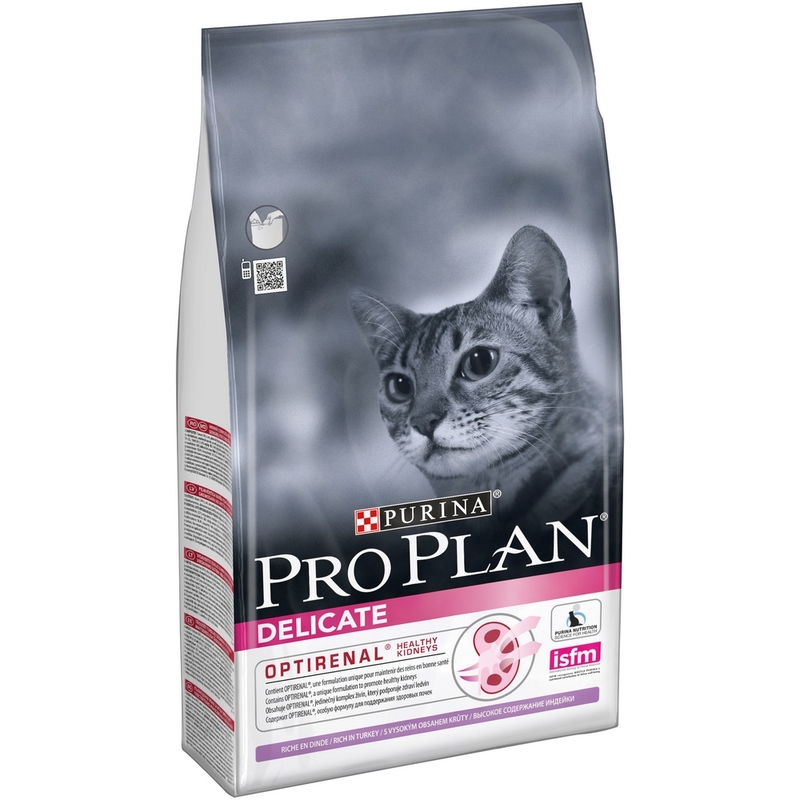 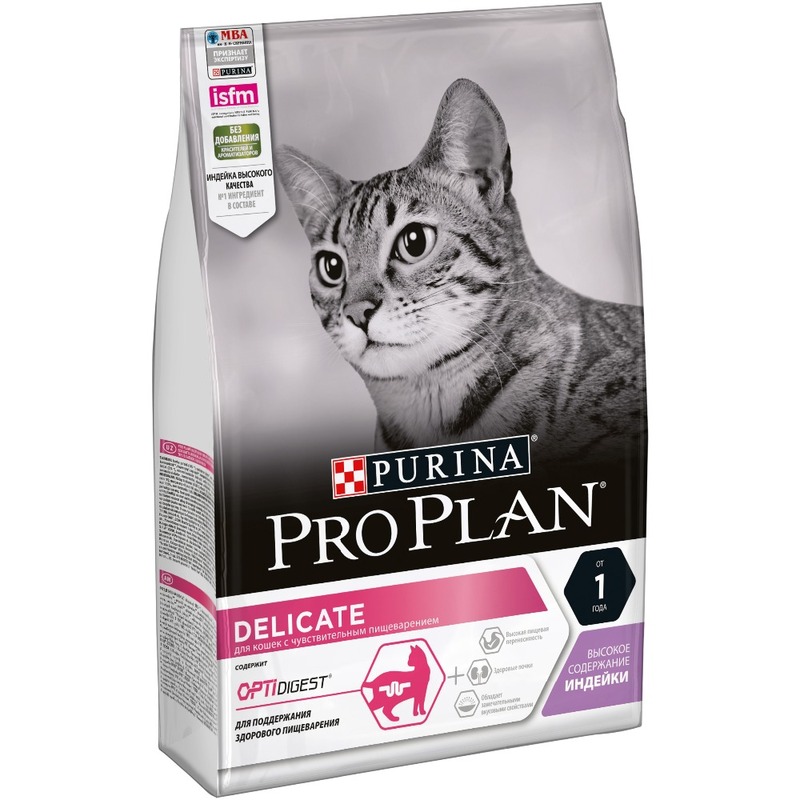 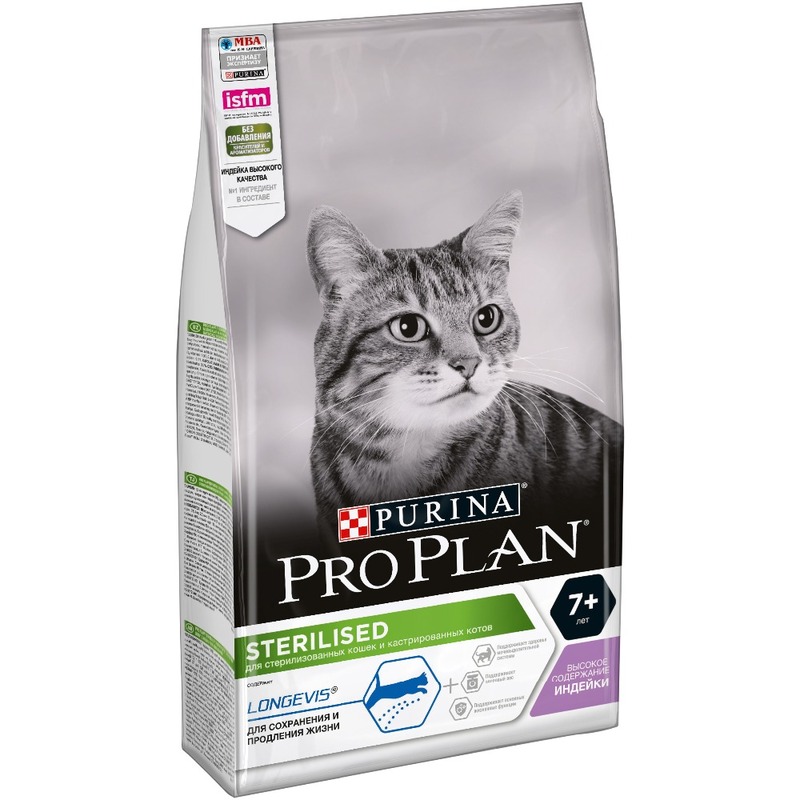 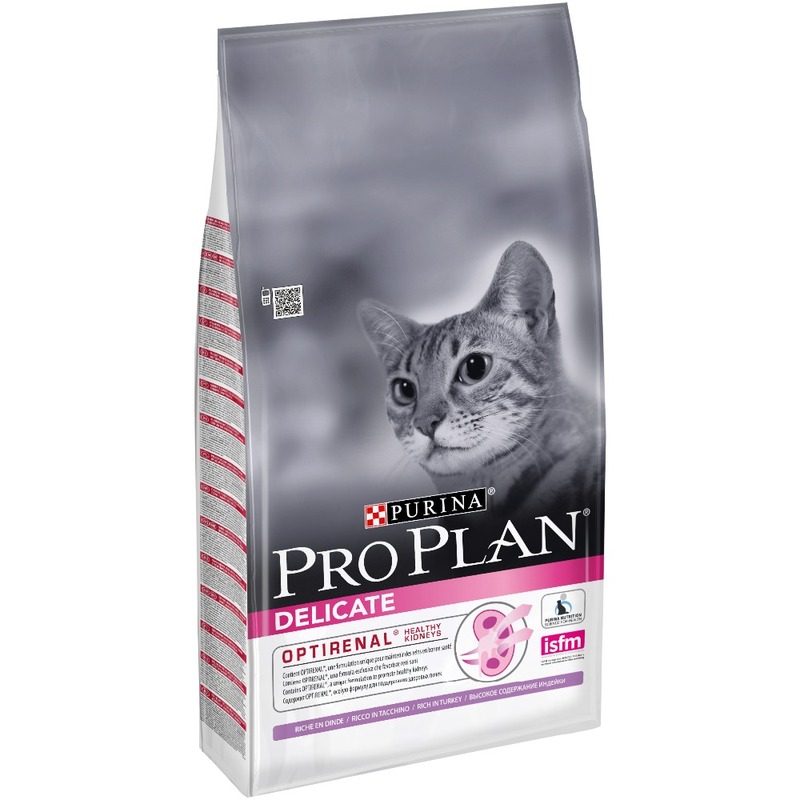 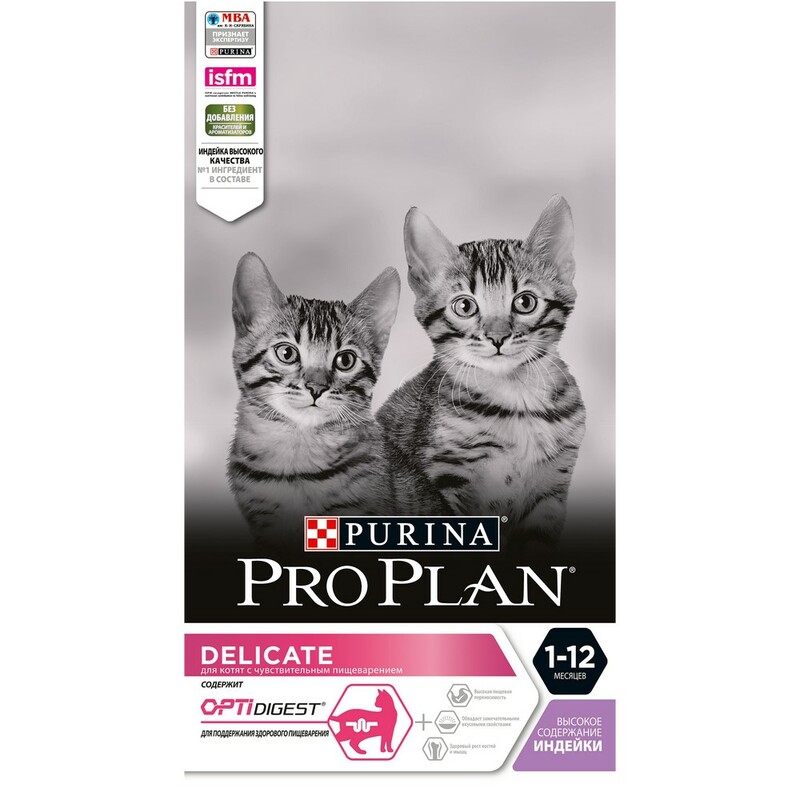 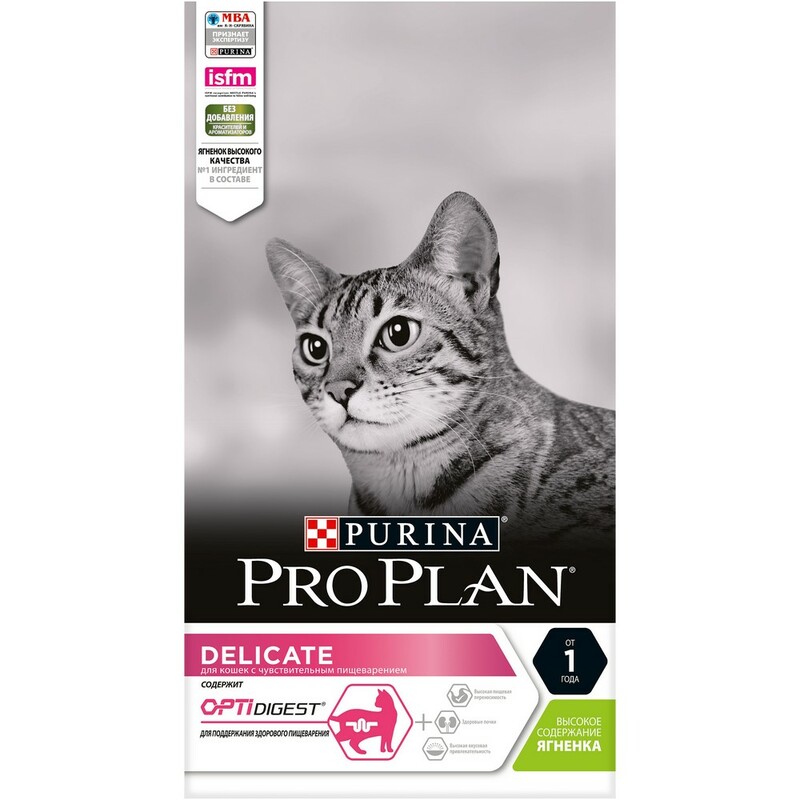 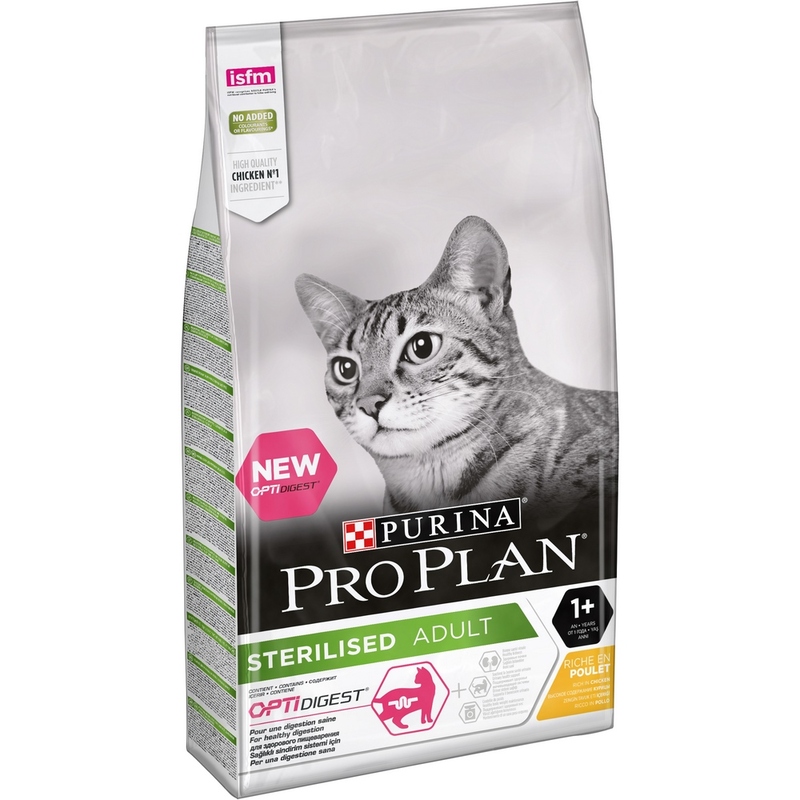 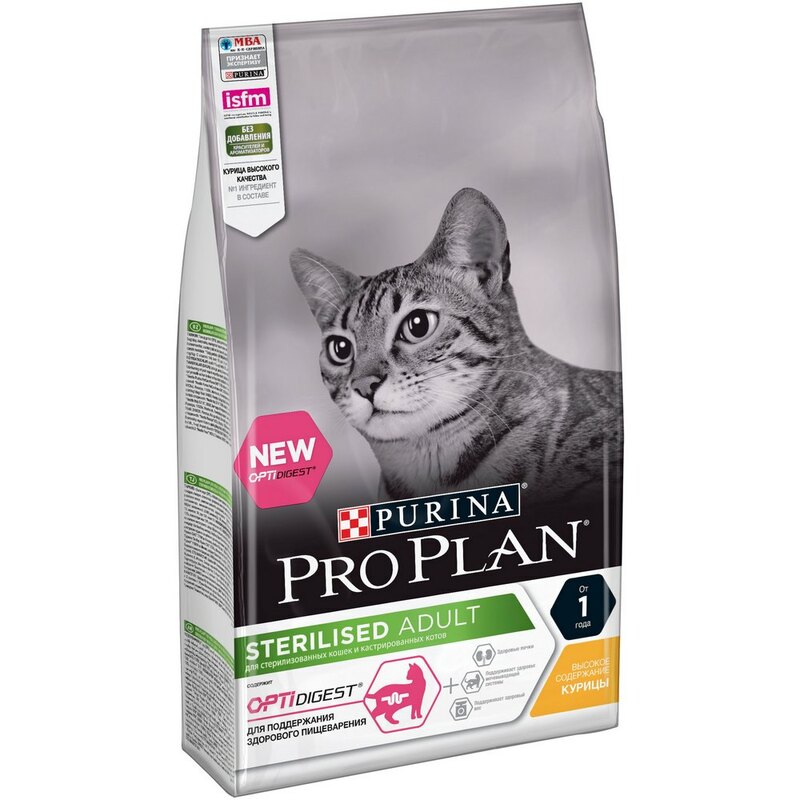 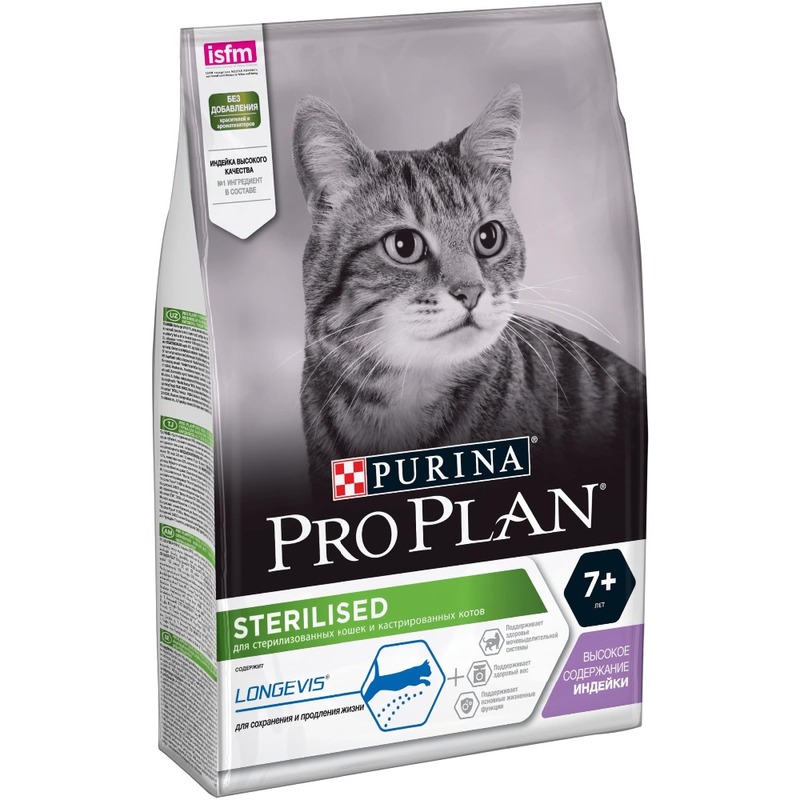 Pro Plan Delicate for cats with sensitive digestion, Turkey, 10 kg. 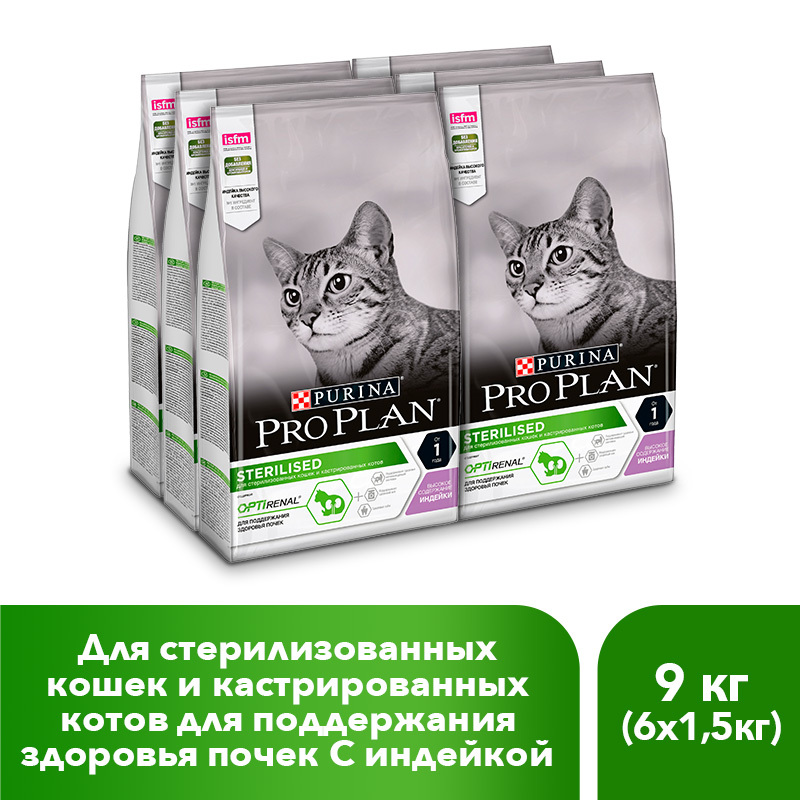 Pro Plan Delicate for cats with sensitive digestion, Turkey, 3 kg. 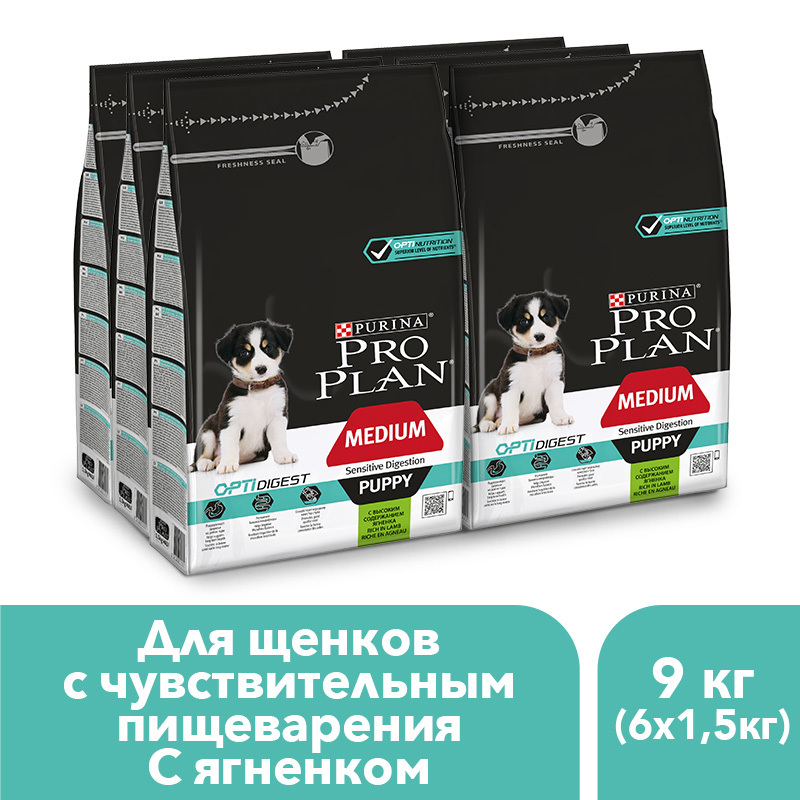 Pro Plan dry food for middle-breed puppies with sensitive digestion with OPTIDIGEST complex with lamb and rice, 9 kg. 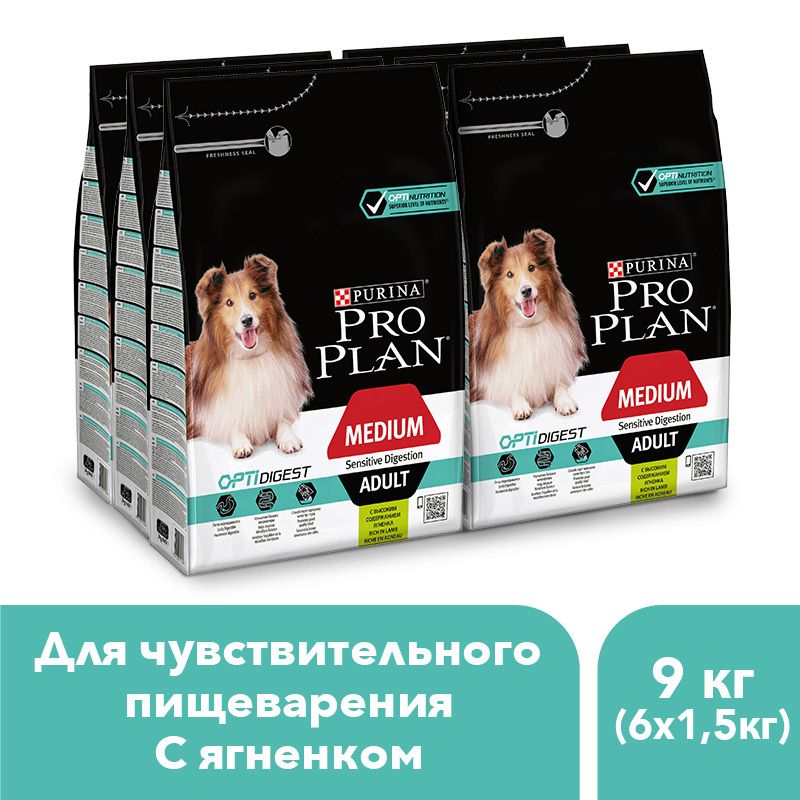 Pro Plan dry food for adult medium-sized dogs with sensitive digestion with OPTIDIGEST complex with lamb and rice, 9 kg.